This tool allows you to fine tune your MTX™ Weights quickly and easily by setting or removing rivets. 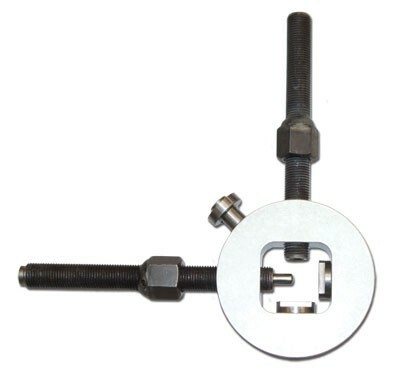 Specifically designed to be used in the field (but can be clamped in a vise for shop use) it is compact and lightweight, yet robust enough to be used time and time again. Also sets and removes Yamaha clutch weight rivets.